Removing or disconnecting the occipital lobe, which occurs as part of hemispherectomy, temporo-parietal-occipital disconnection (commonly known as TPO disconnection or posterial quadrantic resection or disconnection), and occipital lobectomy, affects a child’s ability to see the world like his or her typical peers. 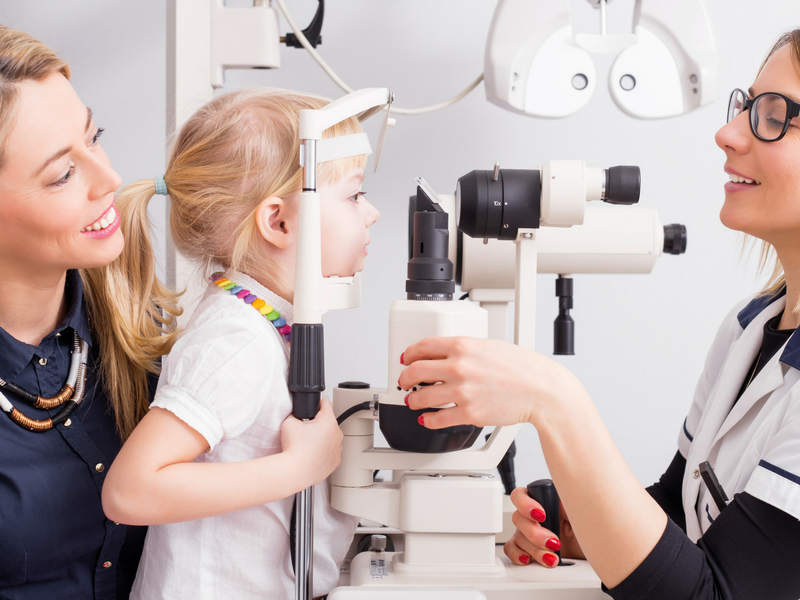 Here we explain the various parts of vision and summarize some of the vision challenges a child will have after these surgeries. We’ll also discuss how these challenges can affect how a child functions at home and in school. All children after these surgeries will have needs that must be accommodated in the classroom and learning environment. You can also download our comprehensive vision guide here. Some children may have these visual impairments before surgery, or these impairments may have occurred without surgery because of the natural progression of the condition that caused the seizures in the first place. Vision is the ability to assimilate information about the environment by the brain’s interpretation of the light that comes through the eyes. The eyes are the sensory organs that collect information; however, we “see” in the brain. Good vision is essential for a child’s development. It allows the child to differentiate letters and words, participate in sports, and navigate the environment. It is commonly thought that more than 80% of a child’s learning comes from vision. Problems with vision can lead to movement or mobility challenges, as well as challenges with school and learning, and social and emotional difficulty. In typical individuals, the brain processes visual information that comes into both eyes. The eyes take a picture of an object, and that picture is then converted to electrical impulses which are sent to the brain first by way of the optic nerves which then connect to white matter tracts and fibers (also known as optic radiations) that eventually connect to the occipital lobes of the brain. Vision is best understood as a combined function of the eyes, the eye muscles, and the brain. There are several different parts to vision. These include acuity, eye coordination, depth perception, focusing ability, peripheral awareness (also known as side vision), color vision, and visual perception and processing, which contribute to a child’s overall visual ability. How well each part of vision works, both alone and together, are important for how a child sees and interacts with the world.